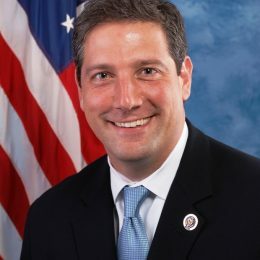 On April 4, 2019 Representative Tim Ryan (45), announced his candidacy for president of the united states. He represented Ohio’s 17th congressional district from 2003 to 2013. In 2013, the lines for his district were redrawn and he has since represented Ohio’s 13th. Just two candidates — Washington Gov. Jay Inslee and Rep. Tim Ryan, D-Ohio — provided a response to inquiries from the Washington Examiner. FORT MADISON, Iowa. — An Ohio Congressman who recently entered the 2020 Democratic Presidential race made a stop in Southeast Iowa Friday.